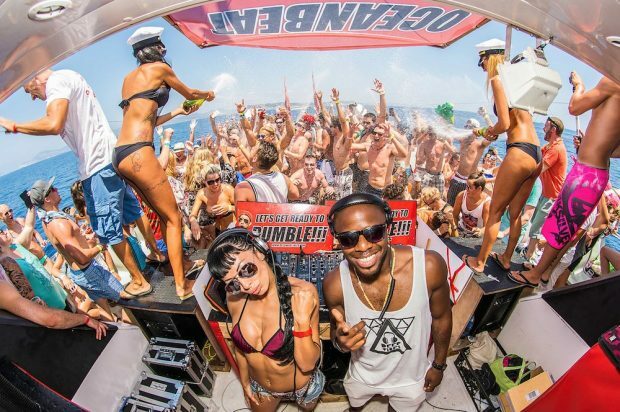 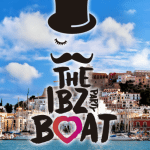 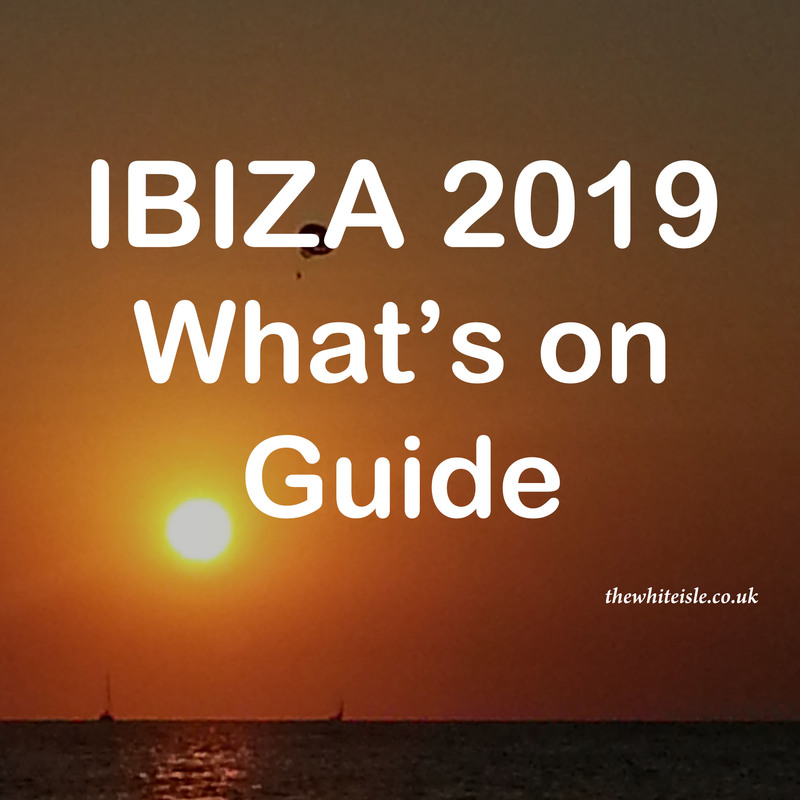 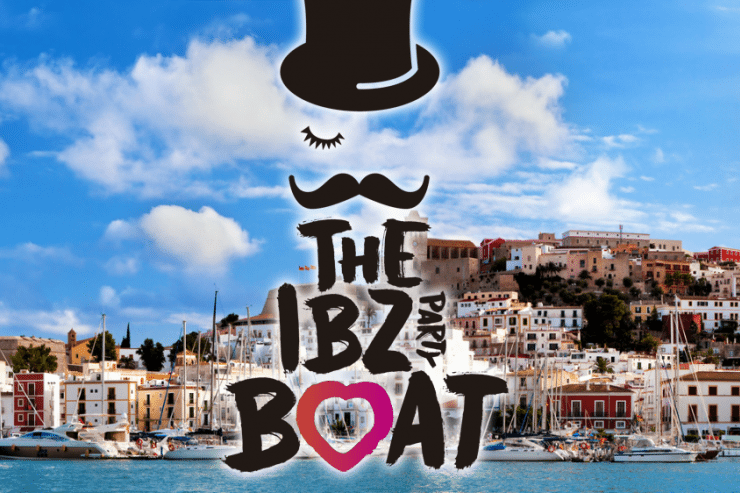 The IBZ Boat Party is one of the wildest in Ibiza so pump up your armbands and pirates, grab your parrots because the craziest boat party on the White Isle will set sail from Playa d’en Bossa this summer. Aboard the fun ship, there’ll be fancy dress boxes, all the beer, wine, spirits, soft drinks and delicious paella, snacks and fresh fruit you can get your hands on, as well as jet skis and banana boats to launch yourself from in the bountiful Balearic sunshine. 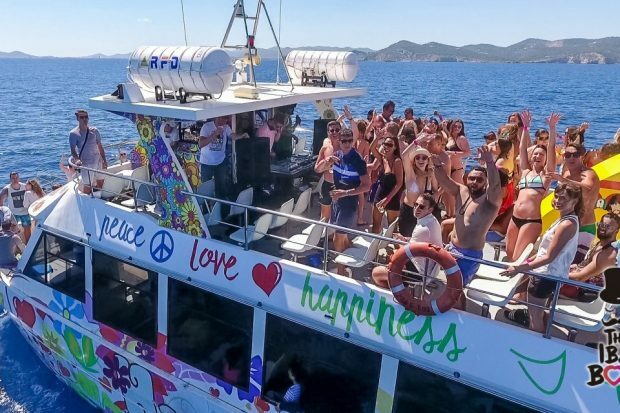 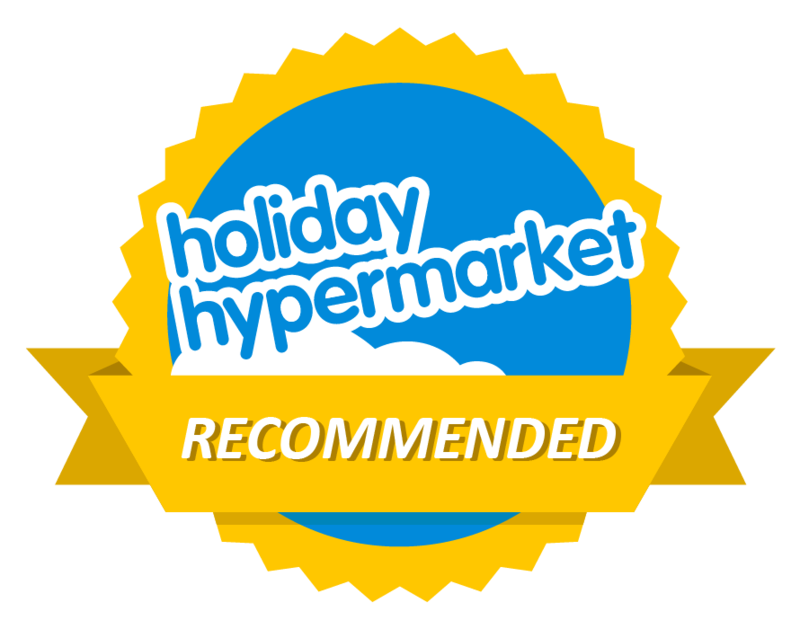 You’ll have four non-stop hours of madness atop the waves, soundtracked by a DJ playing only the very best Ibiza anthems & classics, and it will all be captured in your own personalised photoshoot. 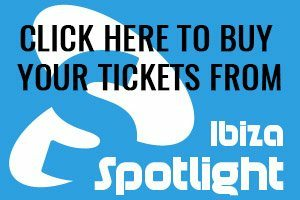 Your online ticket also includes one entry to Ushuaïa or Hï Ibiza – (Important: you can go to Ushuaïa or Hï – you choose which). 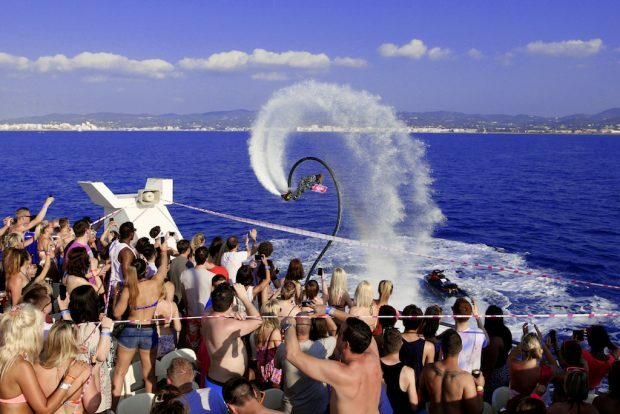 Some limitations may apply.